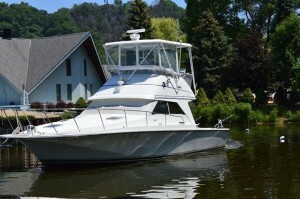 MIRYHA is a 36′ Trojan set up perfectly for fishing on Lake Michigan. We are fully set up for fishing with downriggers, lead and copper lines, dipsy divers, and planer boards. 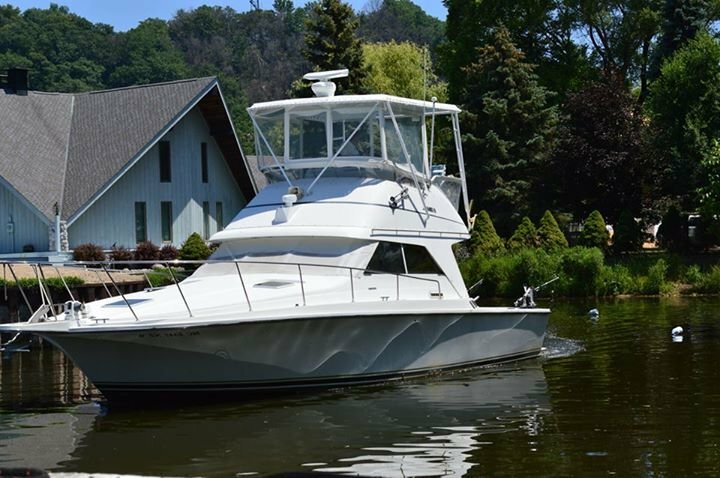 Your time on MIRYHA will allow you to be a part of a sportfishing experience set up to go after the best fish Lake Michigan has to offer. Bring the Family out for a memorable experience or get the Business Clients together for some great one on one time. 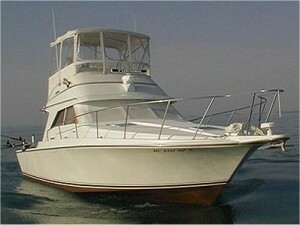 Call us to schedule a memorable fishing adventure. MIRYHA is a Michigan DNR inspected sportfishing charter vessel that meets all US Coast Guard and Michigan DNR regulations. While we want you to have fun with us, it is also our duty to ensure your trip will be safe. We take this responsibility very seriously.